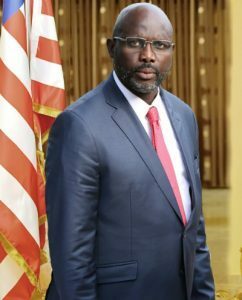 The Pro-Poor Agenda for Prosperity and Development 2018 to 2023 (PAPD) is the second in the series of 5-year National Development Plans (NDP) anticipated under the Liberia Vision 2030 framework. It follows the Agenda for Transformation 2012-2017 (AfT). It is informed as well by lessons learned from the implementation of the Interim Poverty Reduction Strategy 2007 (iPRS) and the Poverty Reduction Strategy (2008-2011). The fundamentals underpinning the PAPD are: i) Liberia is rich in human and natural resources; but ii) is deprived of development largely because its human capital lacks the knowledge to transform the natural resources into wealth—whether through farming, mining, fishing, or other productive ventures that require technology or financial investments. Consequently, Liberia is relatively rich in natural capital but relatively poor in relations to its peers in both human and produced capital. Moreover, because of a legacy of entrenched inequality in access to development opportunities, widespread infrastructure deficits and pervasive poverty have become the binding constraints to future growth and prosperity. Traveling to Liberia? 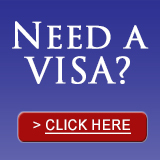 Get Your Visa.